Keep out Those Pesky Bugs! It's manual measurement, there may be a little error. Easy to Use, Easy to Take Apart and Wash. 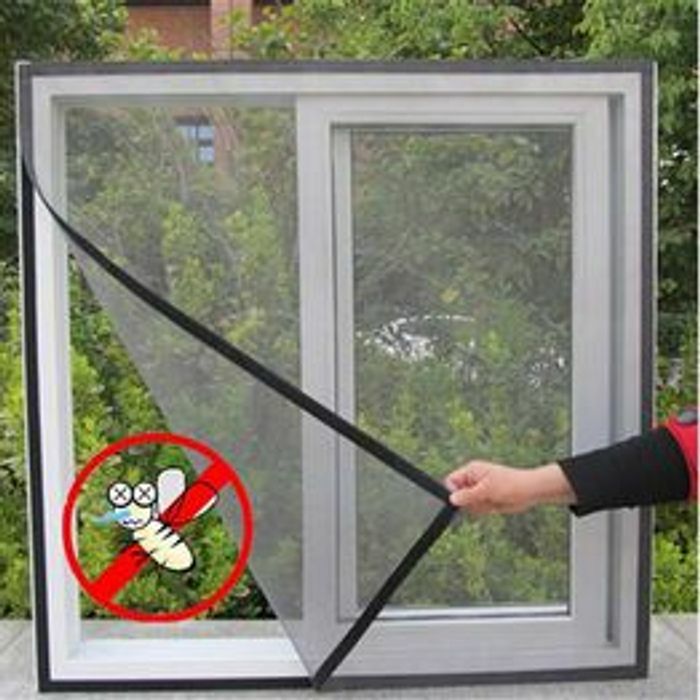 If Re-install just Press the Velcro on the Mosquito Net. Stickers Side Glued to the Frames. Press the Mosquito Net at the Surface of the Velcro Barbs. Done, it is very convenience! Don't waste your money on this it doesn't stick. It's useless cheap crap that doesn't work.